If you have ever shopped for steaks, you have most likely encountered the different USDA grades, which include Choice and Prime. These grades and what they signify are important considerations if you want the best beef quality for your money. Below, we will compare these two beef grades and highlight their differences. How do USDA Choice and Prime differ? The most important factor in the difference between Choice and Prime beef is the fat content; in particular, the intramuscular fat. Intramuscular fat is another term for marbling. Prime meat will usually have more of this fat as a result of being sourced from young and well-fed cattle. In addition, this fat will be more evenly distributed when compared to the fat in Choice beef. Largely as a result of the marbling, Prime beef is more tender and has more flavor when compared to Choice beef. Meat that has been graded as Choice will still be of a very high quality, but will not be quite as good as Prime beef. It will still have all of the hallmarks of good beef, including adequate marbling and a tender texture. Is one grade easier to grill than the other? Both Choice and Prime beef are suitable for grilling. This is because they each have high levels of marbling when compared to lower grades. As a result, the most tender cuts of each will still be tender without marination and without braising. However, Prime grade beef is much better suited for cooking over an open flame when compared to Choice grade beef. With Prime beef, even the cuts that would be tough in lower grades can be grilled and will still be tender when cooked correctly. Tender cuts of Prime beef can be cooked to well done and still retain much of their tenderness. With Choice, it will be necessary to take steps like marinating the meat if you want to ensure that the tougher cuts are tender when grilled. In addition, Choice cuts should not be cooked beyond medium if you want to retain tenderness and moisture. Keep in mind that only about 3 percent of the meat sold in the US is graded as Prime, which means that the supply is small. 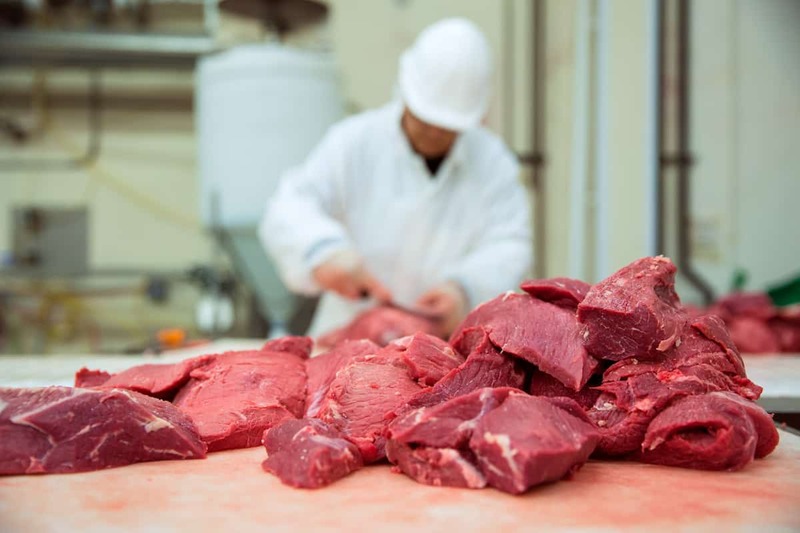 In comparison, a little under 54 percent of total cattle carcasses are given the Choice grade. Small supply generally equals higher prices, which is why Prime beef is some of the most expensive beef on the market. Most Prime beef is found only in high-end steakhouses. Choice grade beef is in much higher supply, which makes it easier to find in grocery stores. It is less expensive as a result. When should you choose Choice beef and when should Prime beef? The first factor that you should take into account is your budget. Consider how much meat, which specific cuts you want and how much you are willing to spend. You will also want to consider your preferences with regard to doneness. If you prefer your beef well-done, Prime is the better bet for maximizing flavor and tenderness. If you like rare steaks, you may want to lean in the direction of Choice as you will still get a quality cut and save money. Note that with brisket, you may want to always opt for Choice as this cut’s tenderness and juiciness have more to do with the low and slow cooking method than with the meat grade.